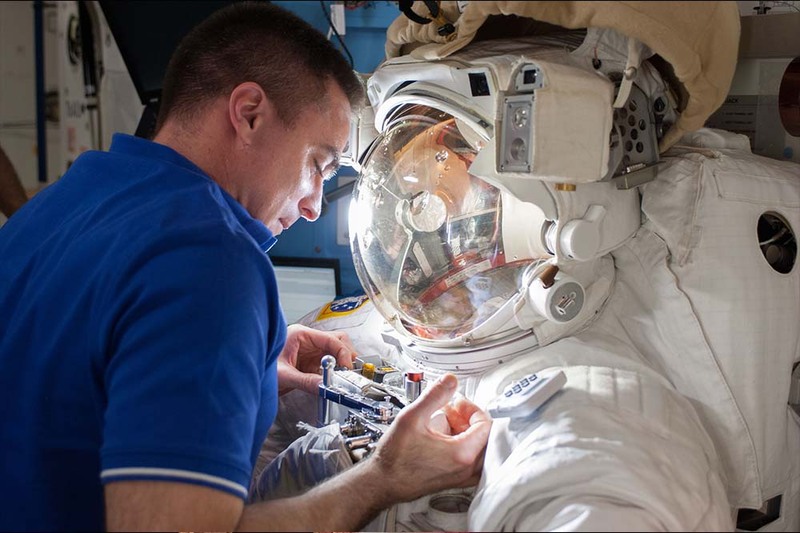 Students learn about the extravehicular mobility unit (EMU), or spacesuit, and experience the water-cooling technology that helps maintain the astronaut’s body temperature. This activity is available on its own at the link below, and it is also found on page 71 of NASA’s terrific Suited for Spacewalking Educator Guide published in 1998. Grades 5-12.